Please Call us For Help In Determining The Best Product For Your Home, Church Or Performance Facility. 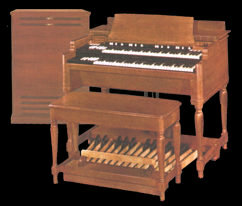 For The Best Sound We Recommend Using Leslie Speaker Cabinets. The Rotating Speakers Make This The "Pipe Voice Of The Electric Organ." 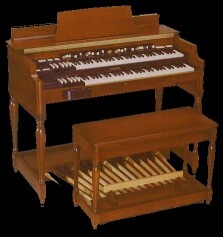 We Showcase Quality Vintage Hammond Organs And Leslie Speakers,Of All Kinds.